Reality star Kristin Cavallari has gone from "Laguna Beach" to "The Hills" to motherhood. The 25-year-old and her fiancé, NFL player Jay Cutler, are now the proud parents of a baby boy. "We are thrilled to welcome Camden Jack Cutler into the world," Cavallari tweeted Wednesday. "He was born this morning weighing 7lbs 9oz. Everyone is doing great!" The pair announced they were expecting in January of this year, and the next stop for the couple is presumably a wedding. 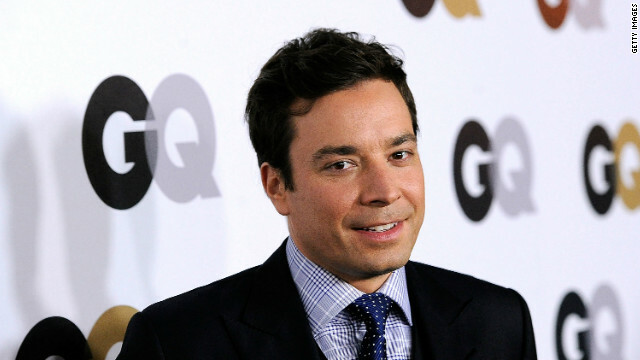 Although the pair has had some issues with their relationship in the past, they renewed their engagement in November of last year. "This time," Cavallari tweeted back then, "it's official." 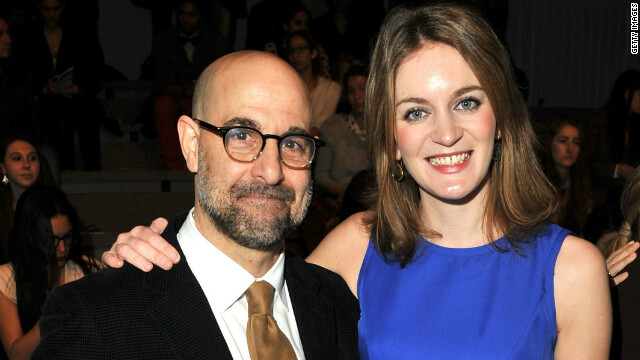 Stanley Tucci has indeed found wedded bliss with Felicity Blunt, a rep for the "Hunger Games" actor tells CNN. Tucci first let the news slip while attending a screening of Meryl Streep's new movie, "Hope Springs." The New York Daily News inquired about the couple's relationship, and, after a bit of hesitation, Tucci told the paper that yes, he was back off the market. 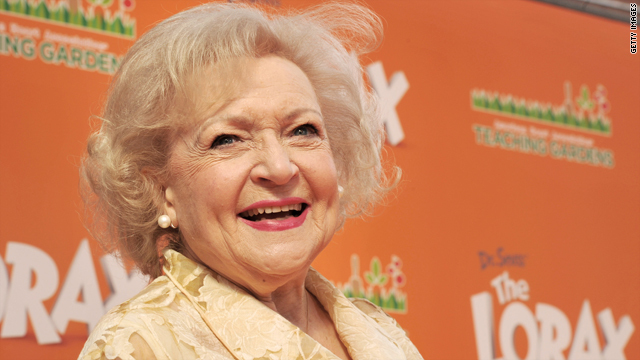 Who is Betty White's crush? With a show business career spanning 63 years and counting, is there anything Betty White still wants to do? Deborah Ann Woll is not a vampire, but she does play one on TV. For those who don't recognize the name, you probably know her face: Woll plays teen vampire Jessica Hamby on the hit HBO series "True Blood," which is currently in its fifth season. So what is it like to portray a vampire on the small screen, and how does one prepare for such a role? Do the "True Blood" vampires really drink blood? Woll answered those questions and more when she was quizzed by CNN's "Starting Point" panel. Check out the video above and find out what she had to say! If you saw Alana Thompson, better known to the world as Honey Boo Boo Child, on TLC's "Toddlers & Tiaras" in January, you had to know it was only a matter of time before a kid that energetic and expressive landed a show of her very own. TLC is set to debut her new show, "Here Comes Honey Boo Boo," Wednesday on the network, following the 6-year-old pageant contestant and her family as they go about their everyday lives in rural Georgia.